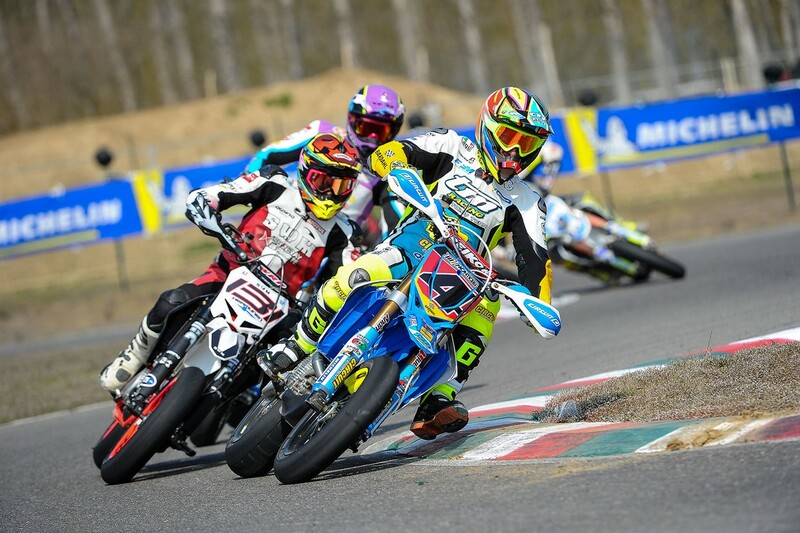 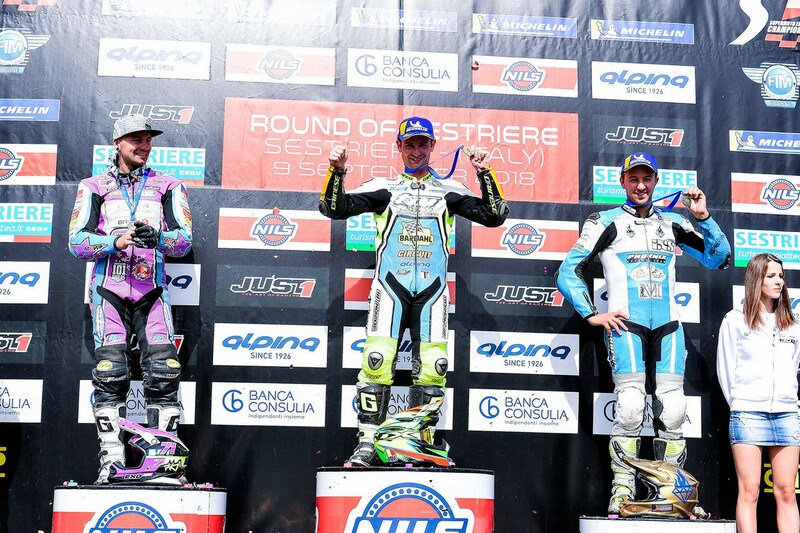 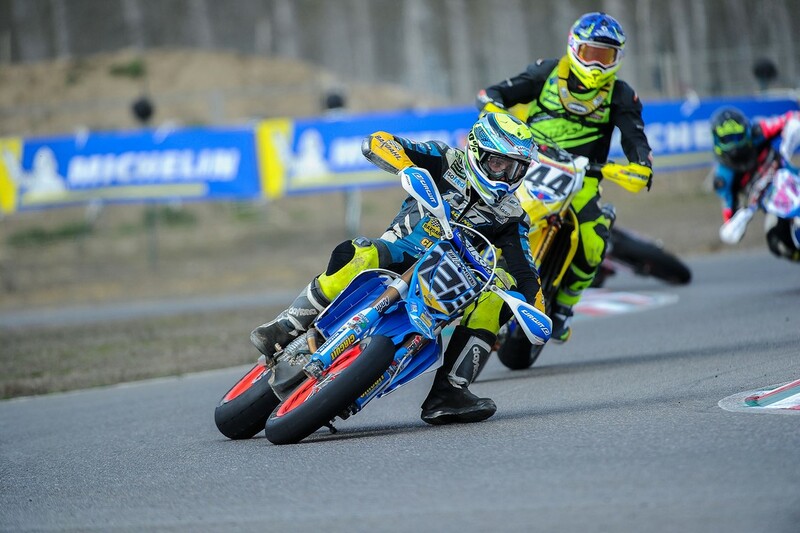 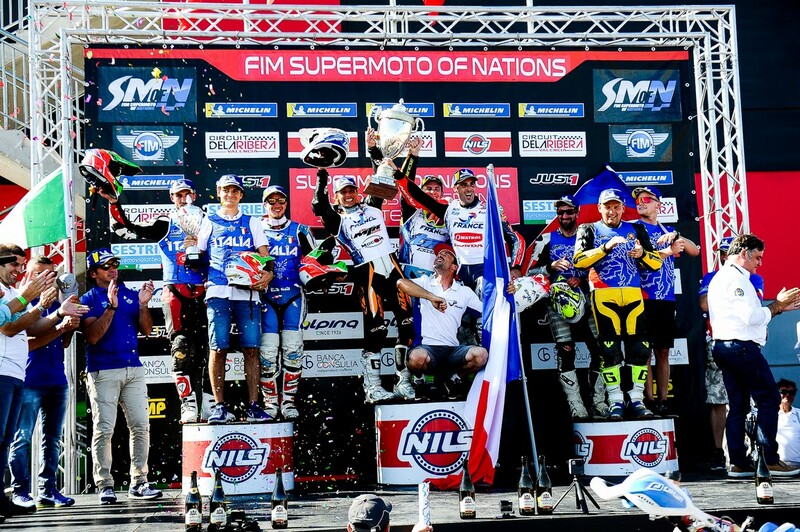 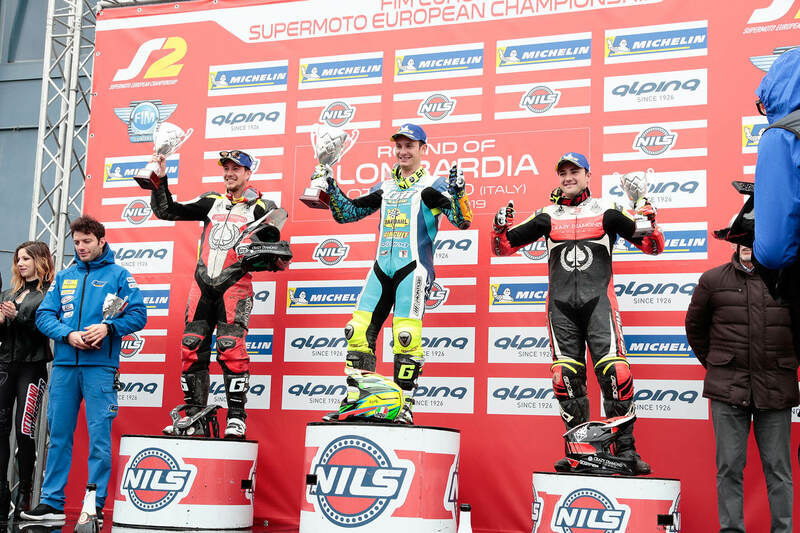 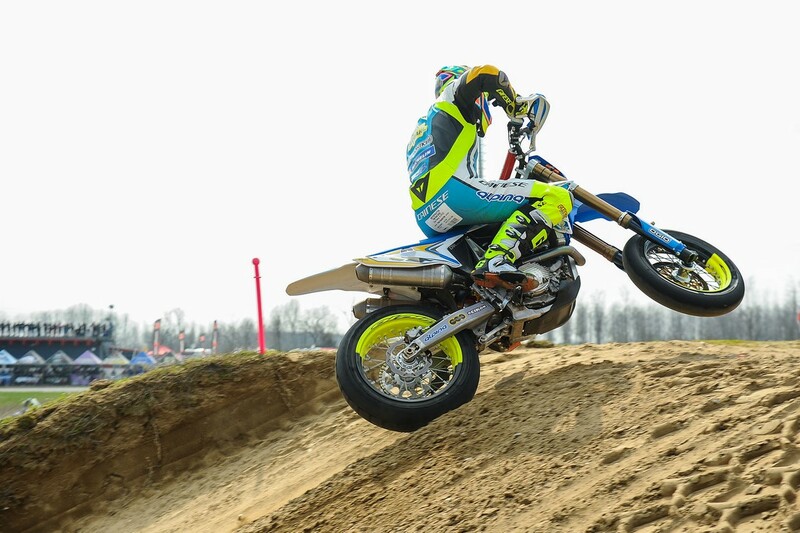 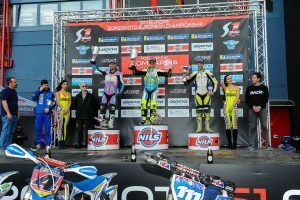 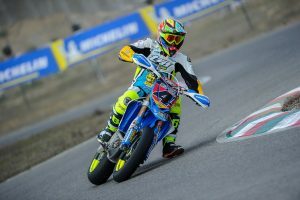 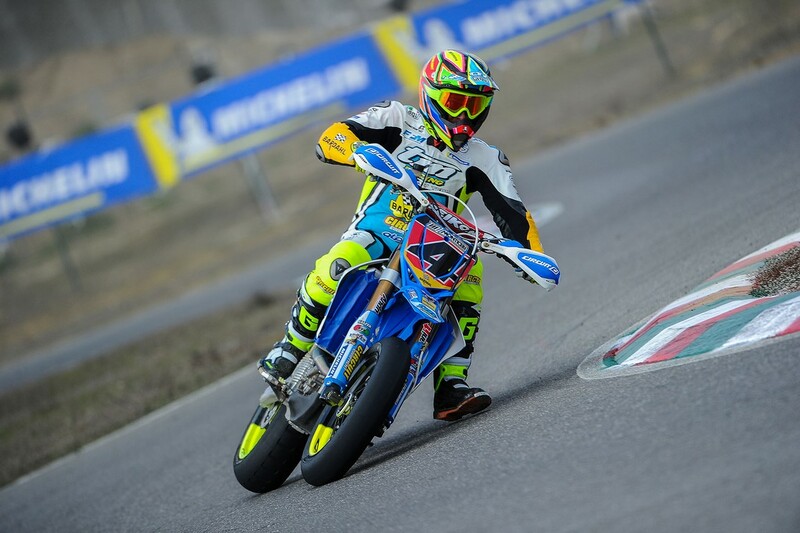 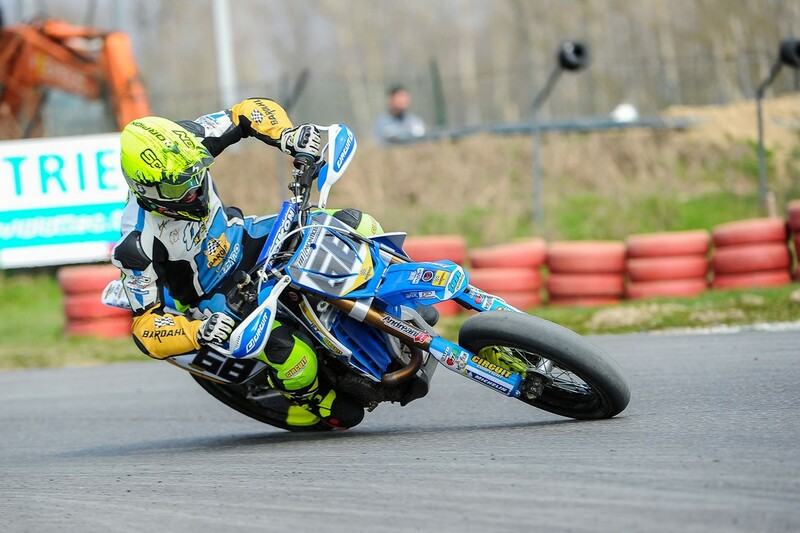 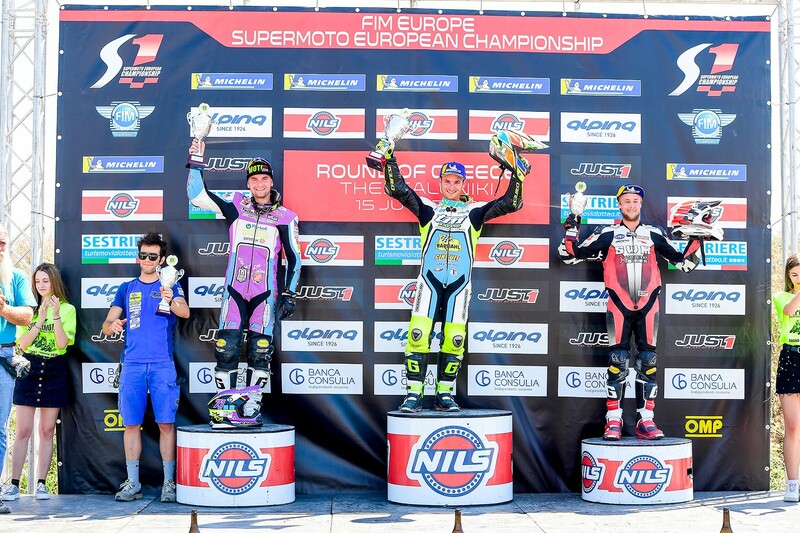 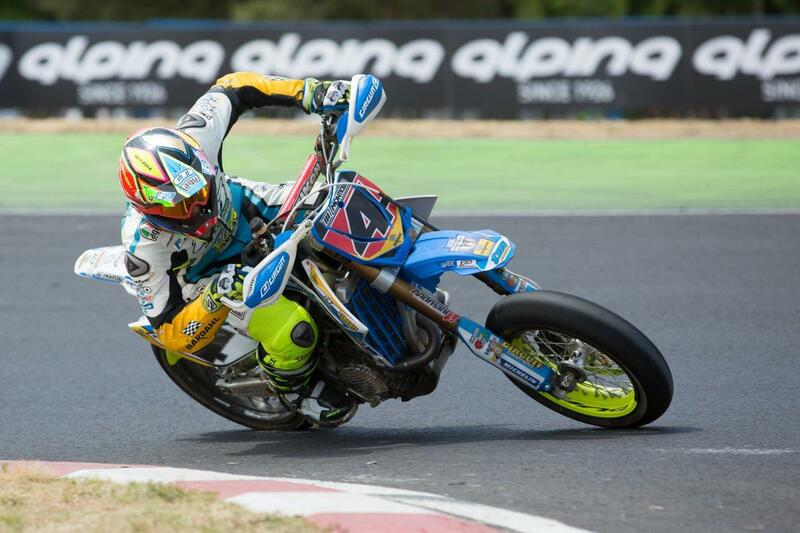 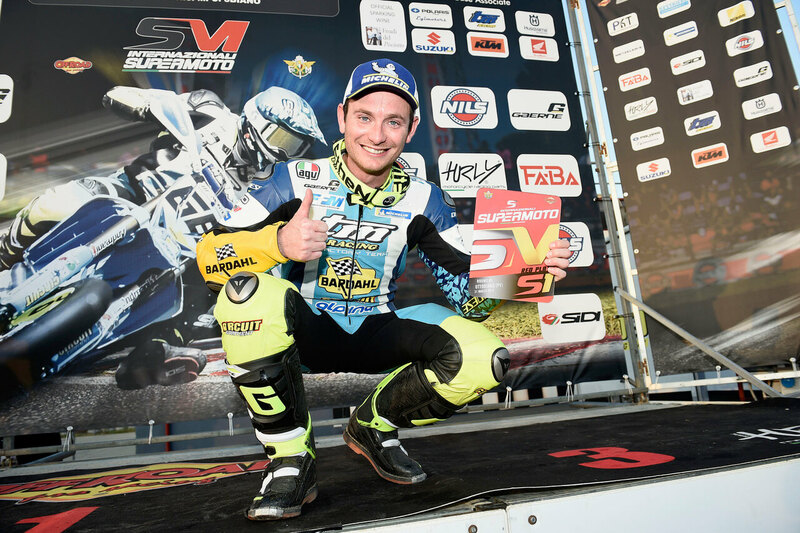 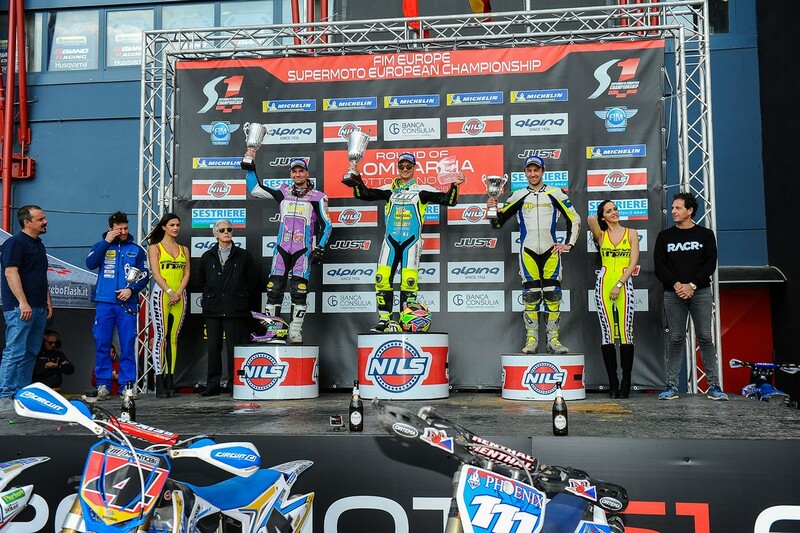 The 2018 season of the Supermoto officially opens, this season will be played only the European campioanto, the only class the S1GP and the introduction of the Lites dedicated to pilots who in recent years have not taken part in continental championships. 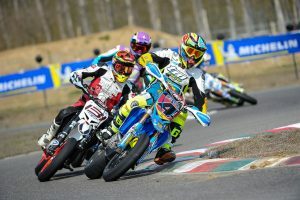 The team Tm Factory Racing is presented at this first appointment with the three official drivers: Thomas Chareyre, Diego Monticelli and Juan Llados who will take to the track with the renewed 450. 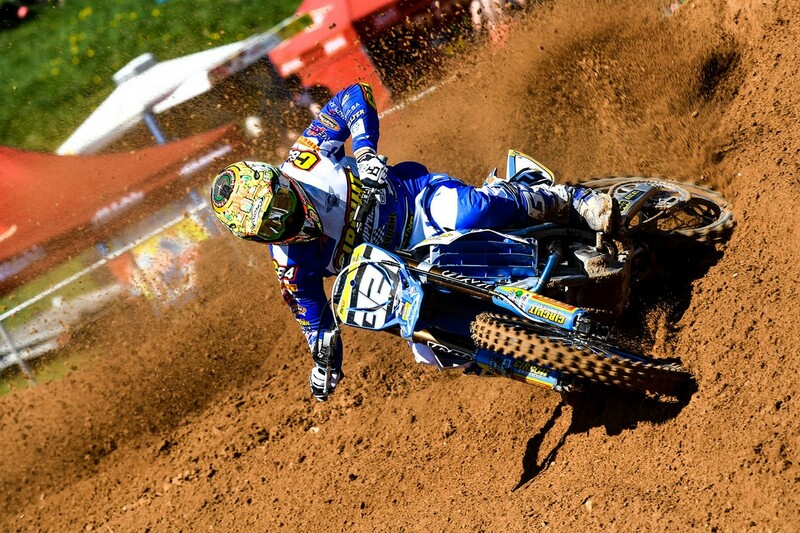 From the first tests it was immediately clear that Thomas Chareyre would not leave his crumbs to his adversaries. 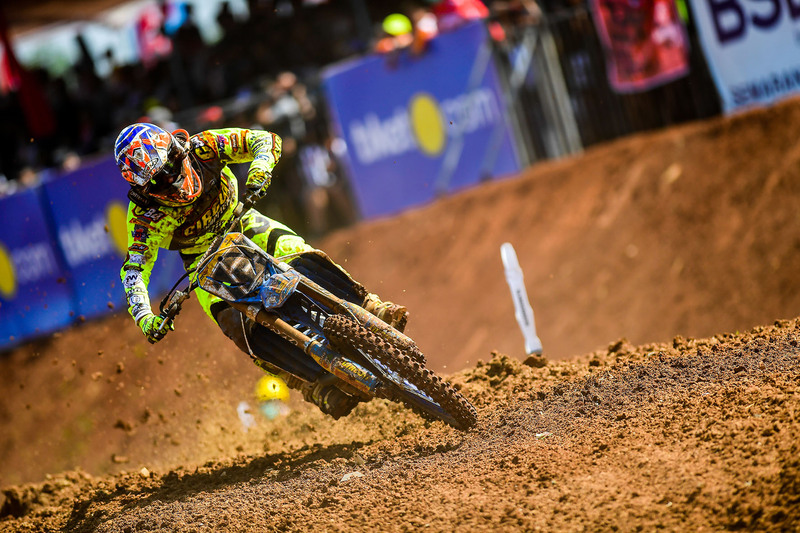 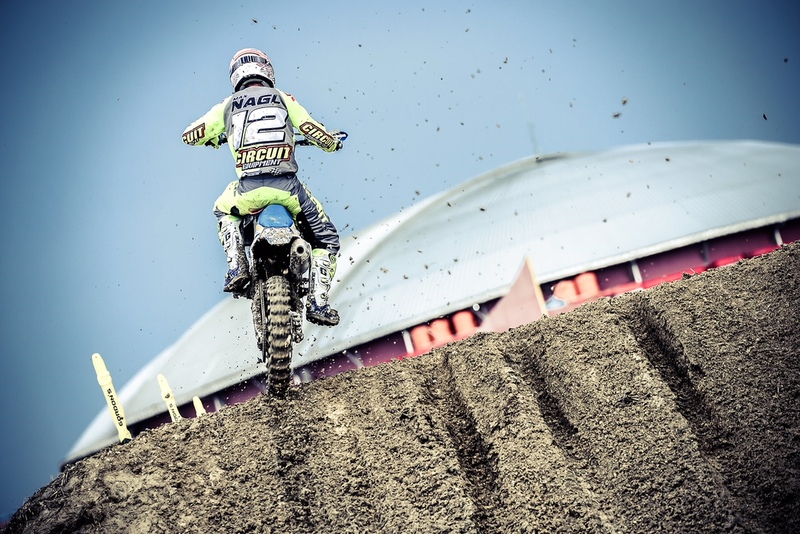 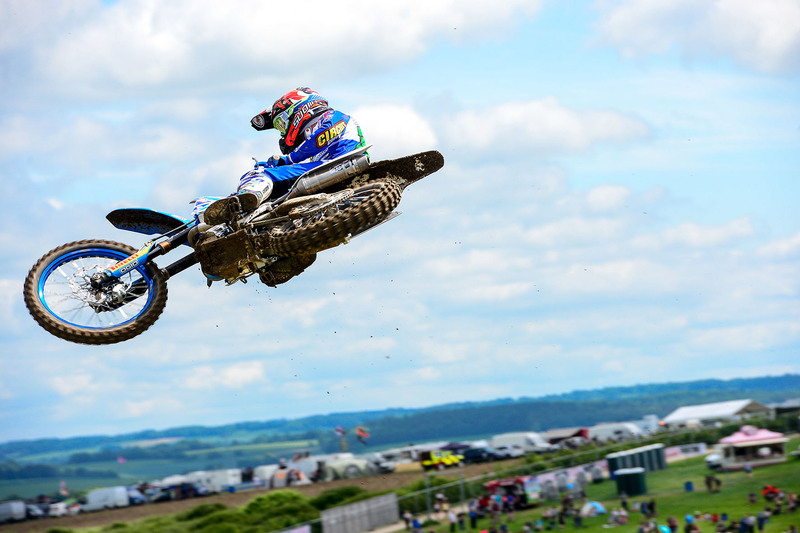 The absolute best time for the world champion Thomas Chareyre who has given his opponents a great gap, Diego Monticelli has struggled to find the right feeling with the new bike and has not done better than the eighth time. 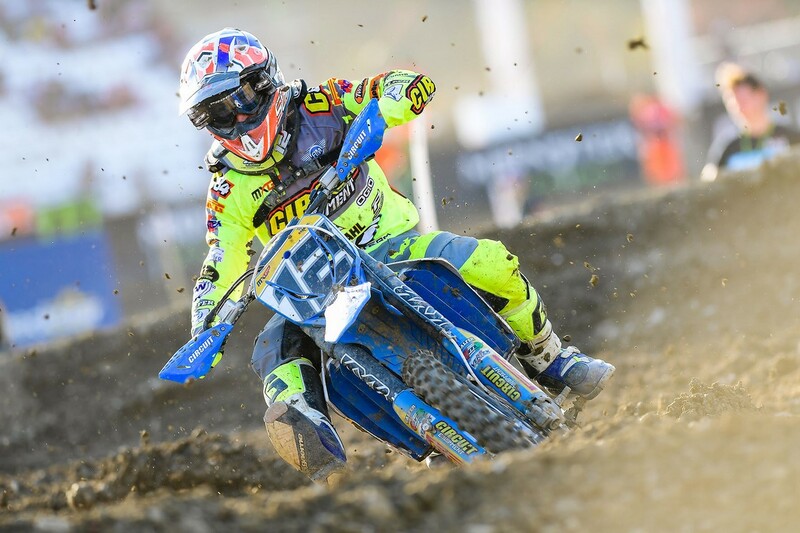 Llados growing that closed 11th ah. 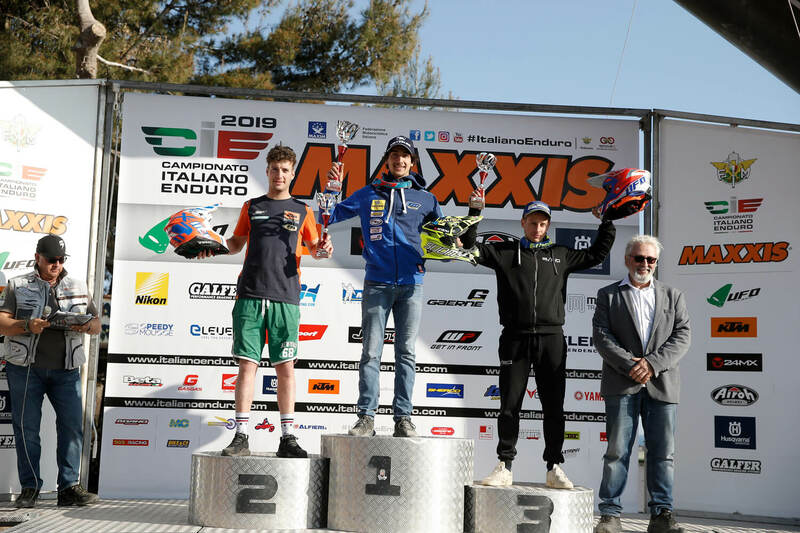 At the start of race 1 Thomas does not manage to get a good starting point and at the first corner he has to settle for second position but thanks to a perfect second lap he goes ahead and with an infernal rhythm he wins the first race of the season with 8 seconds of advantage on the second. 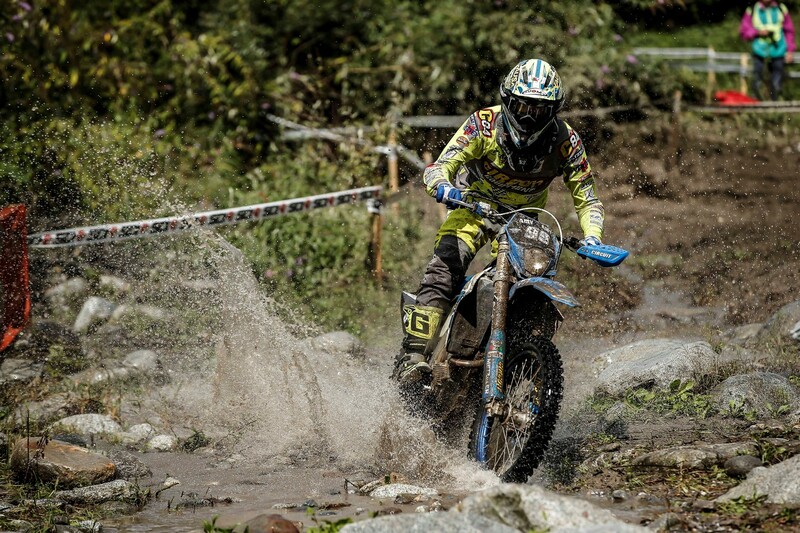 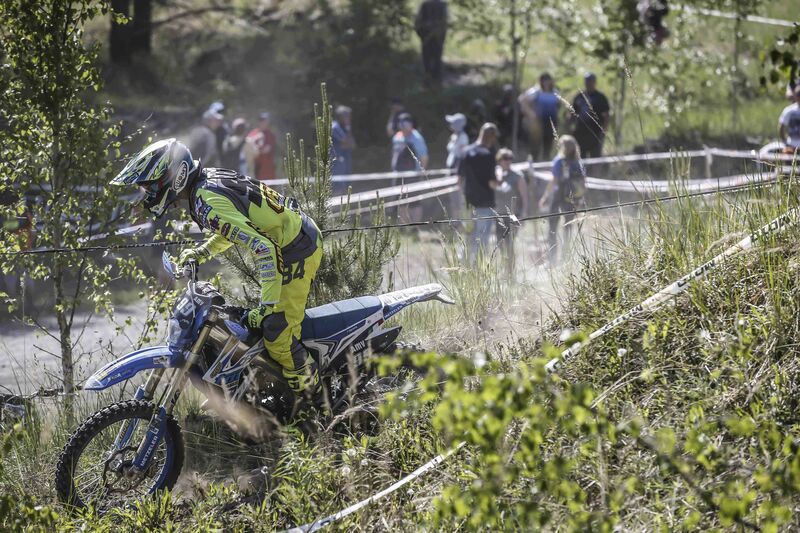 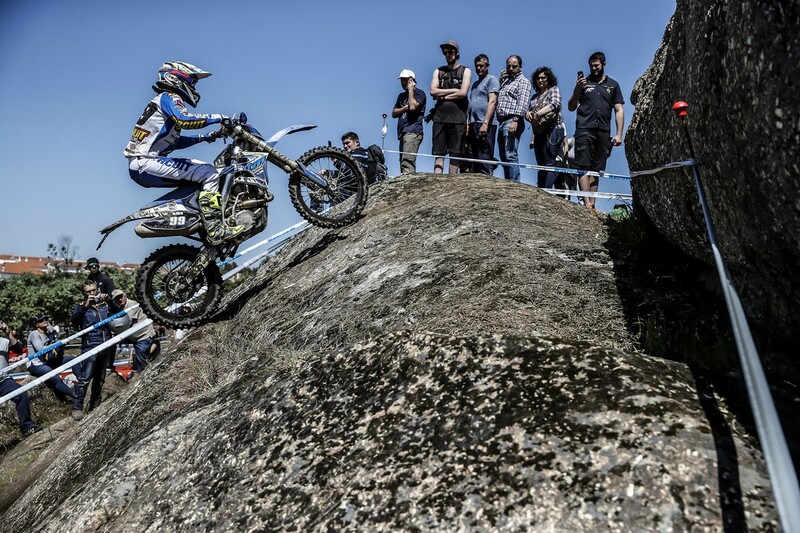 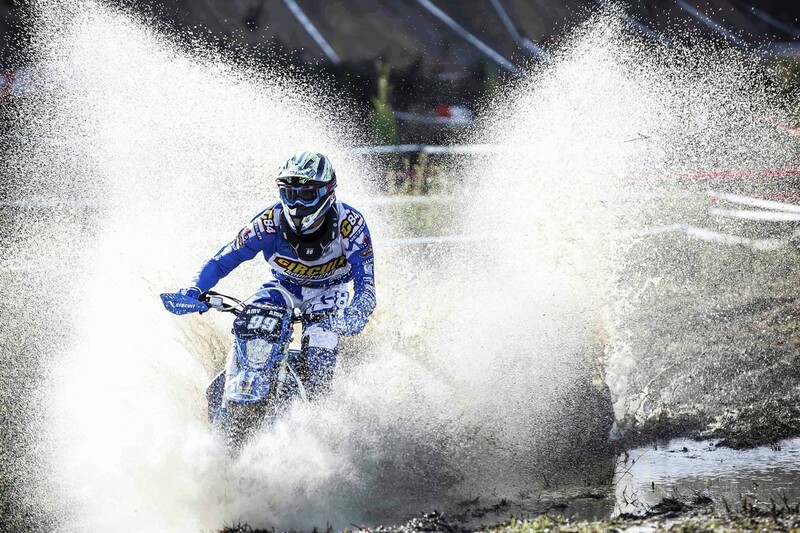 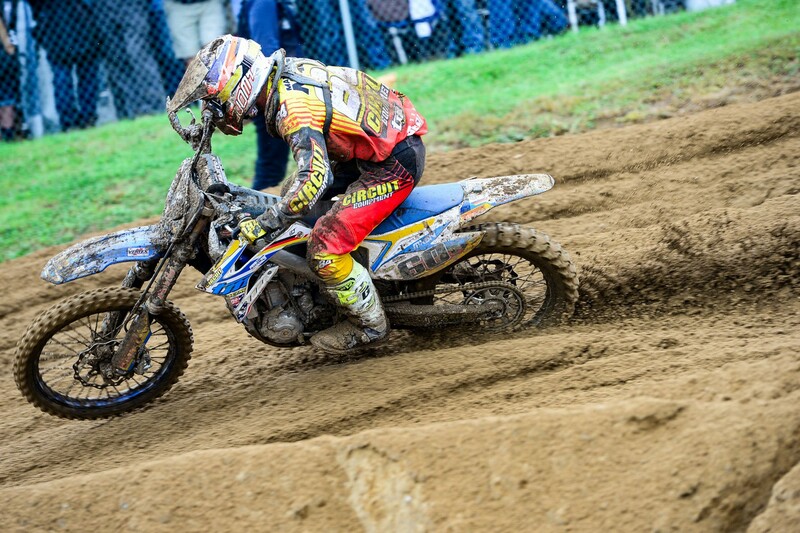 Diego Monticelli can not find the right step to recover positions and ends in eighth. 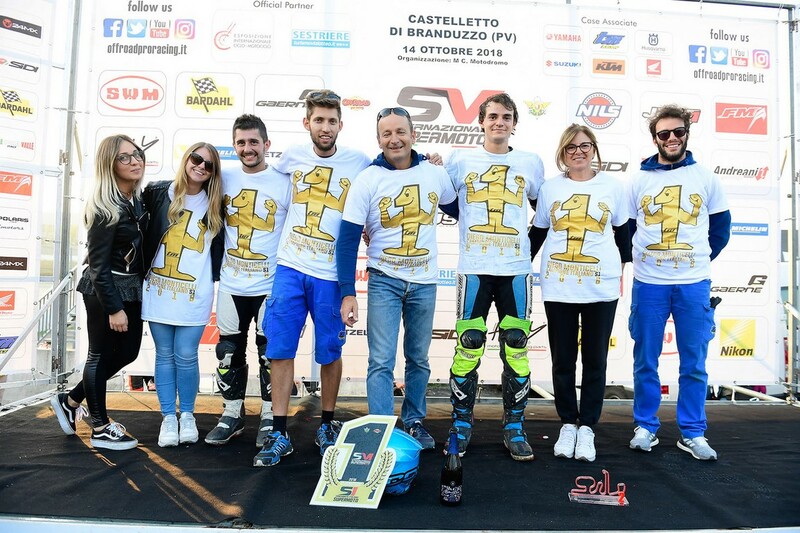 Llados accomplice some mistakes too much must be satisfied with the 14th position. 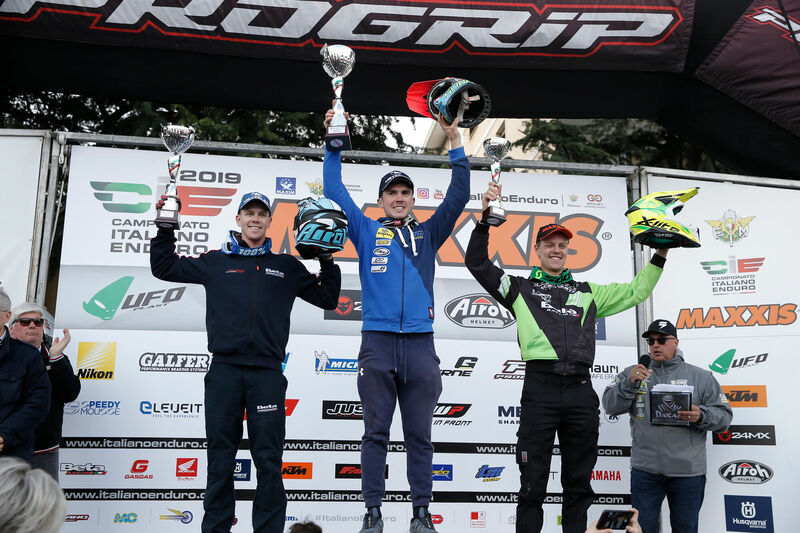 In the second run Thomas is practically perfect, super start to the end of the traffic light steady but fast pace and second win of the day. 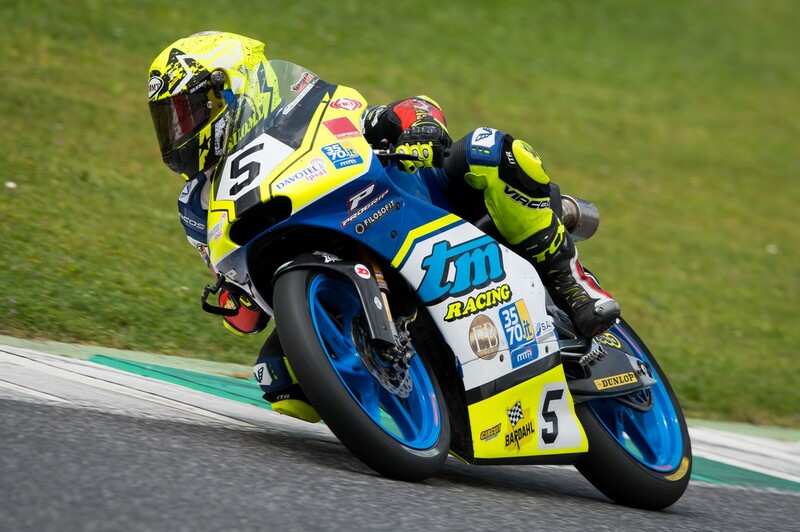 Diego Monticelli is not really his day not finding the right way to recover position and try to improve his performance, Diego also closes the second heat in eighth position. 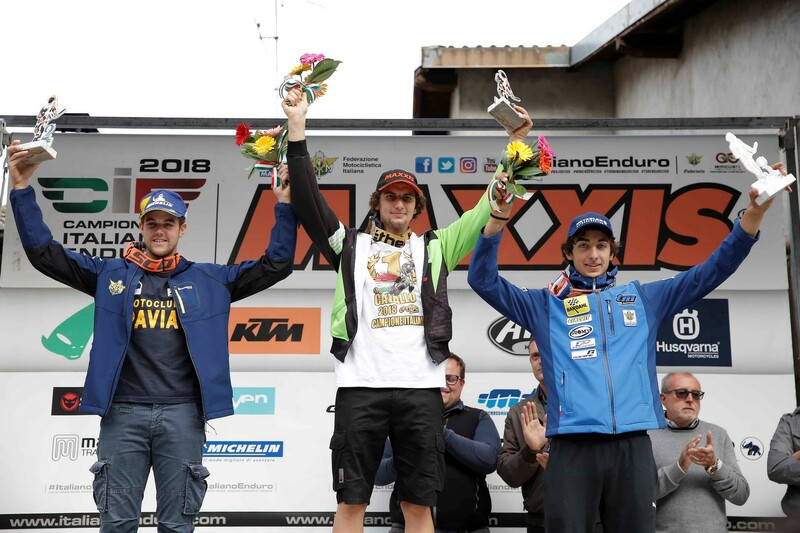 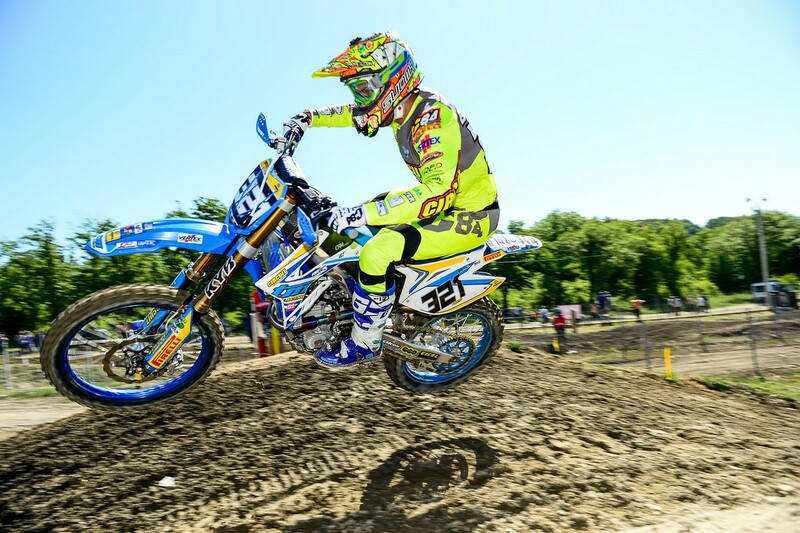 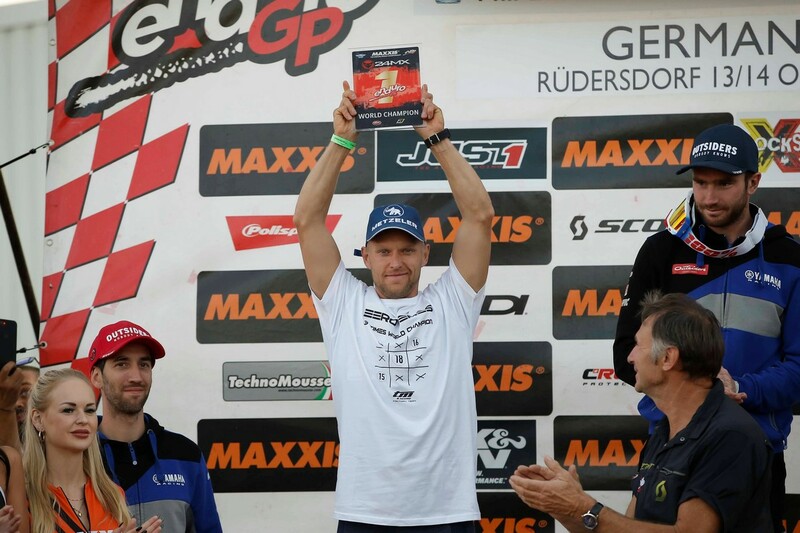 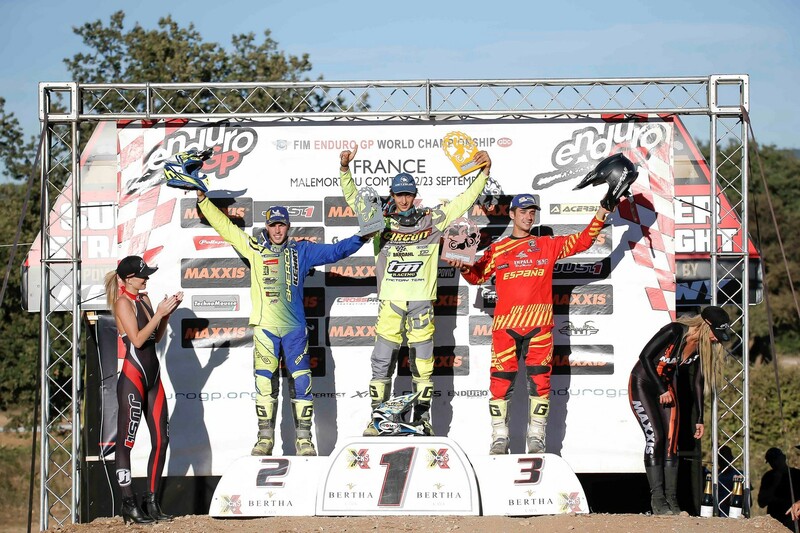 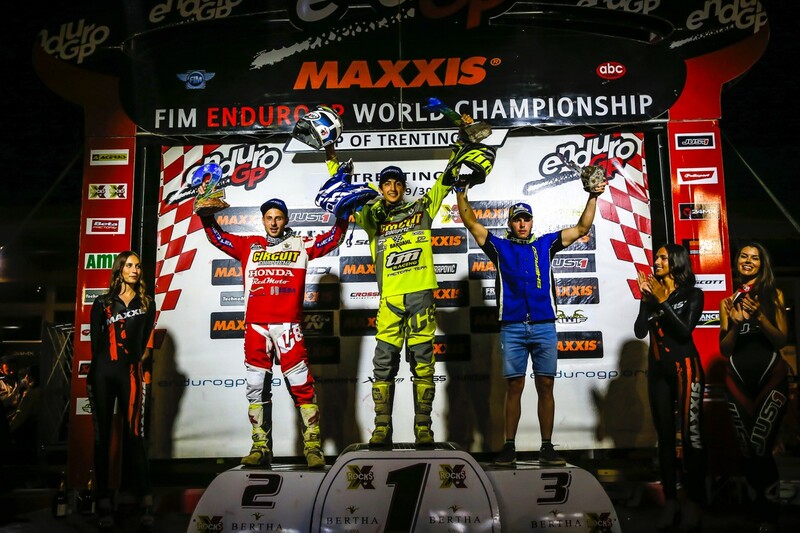 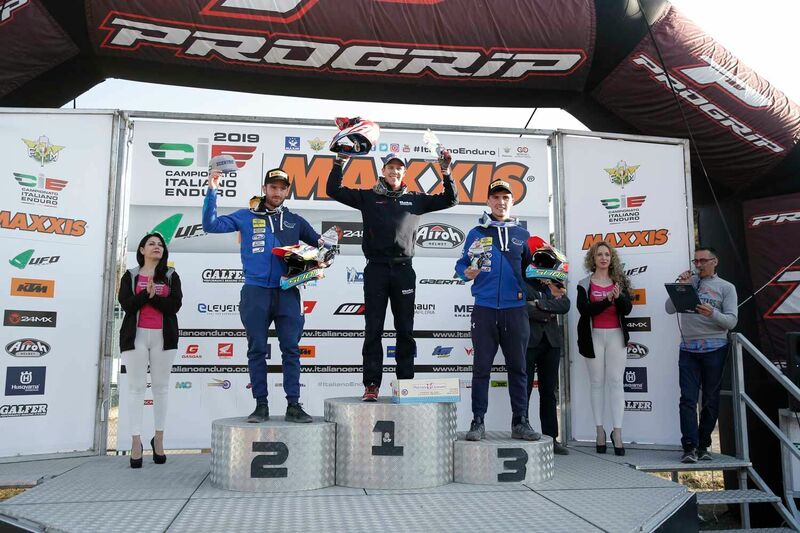 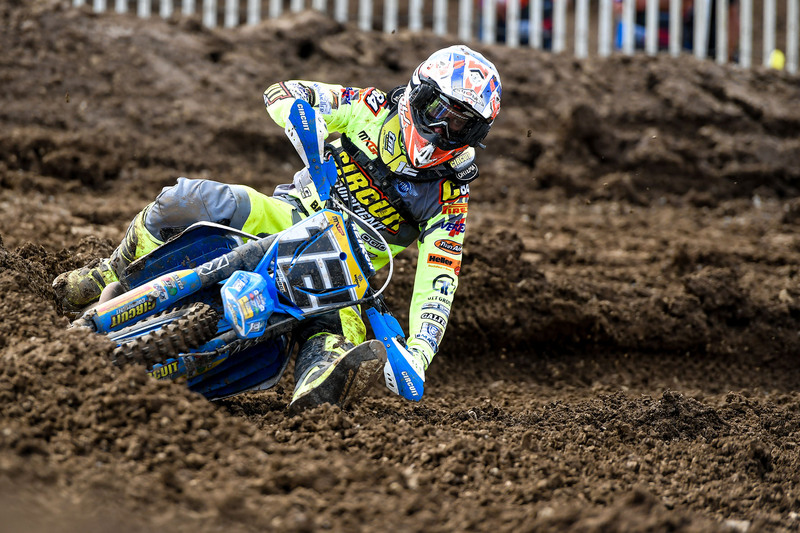 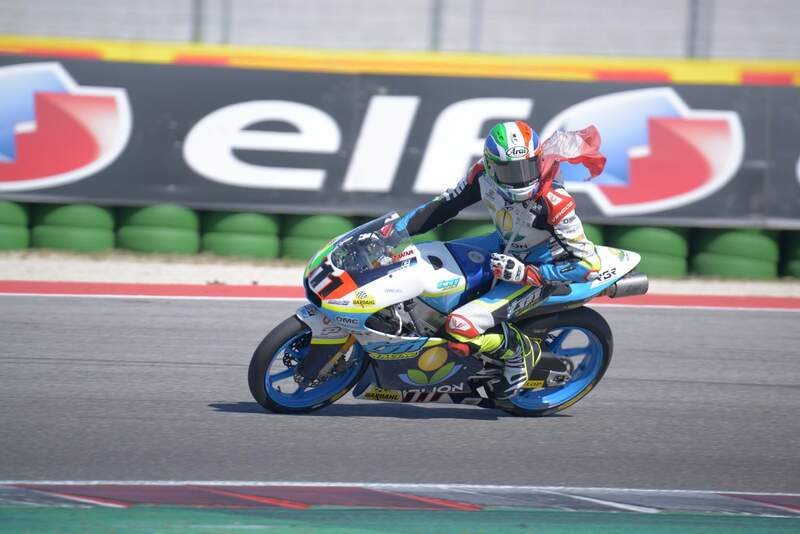 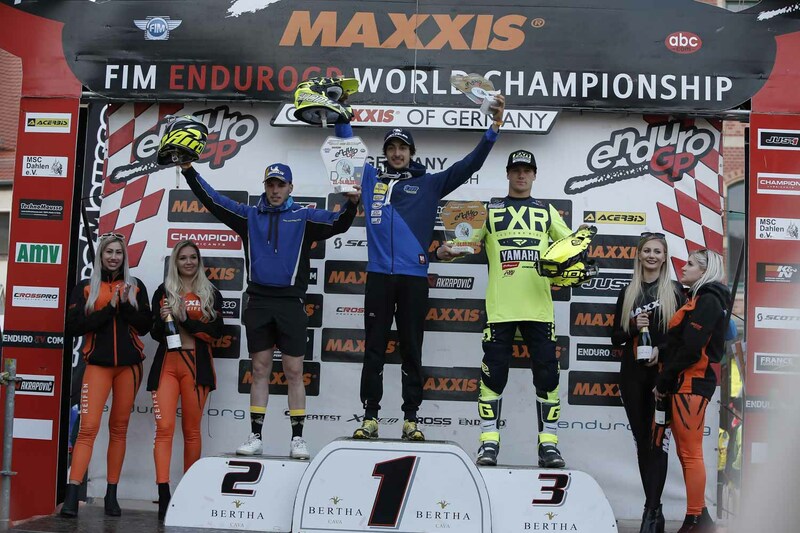 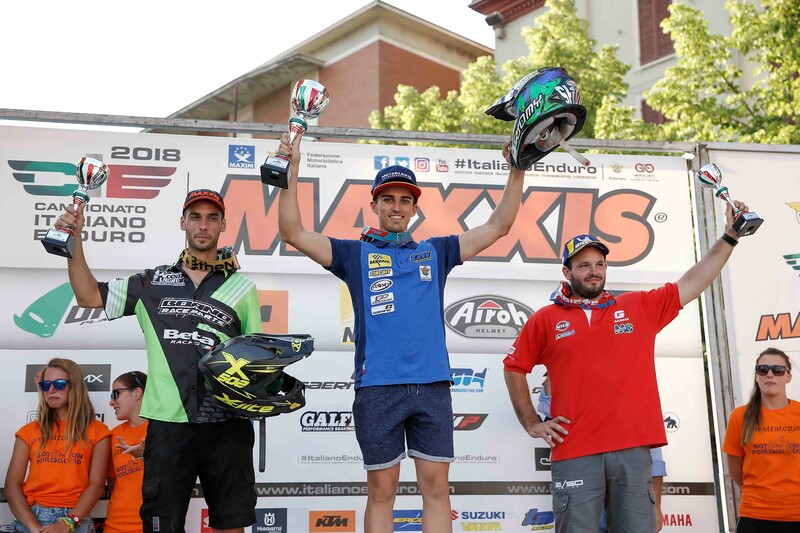 It closes a perfect weekend for Thomas Chareyre and the Team TM Factory Racing red table and championship leader the day also closes with the third place in the Lites class for Juan Llados.